Reclaim Your Health. Improve Digestion. Heal the Gut. Eliminate Candida. Cleanse Toxins. Relieve Constipation. Mineral Power Blend: contains a blend of major minerals and trace minerals that are naturally found in humic substances. Humic substances are formed over a long period of time when plant matter breaks down into soil, leaving behind plenty of major mineral and trace minerals that the body can easily pick up and use. Liver Power Cleanse: a blend of 4 herbs that have been found to support the detoxification cycle in the body, naturally lift levels of antioxidants, and assist in cellular repair. These 4 herbs wasabi, milk thistle, sarsaparilla, and artichoke leaf all target the liver, which is the area most susceptible to damage during a cleanse or when transitioning to a new diet. 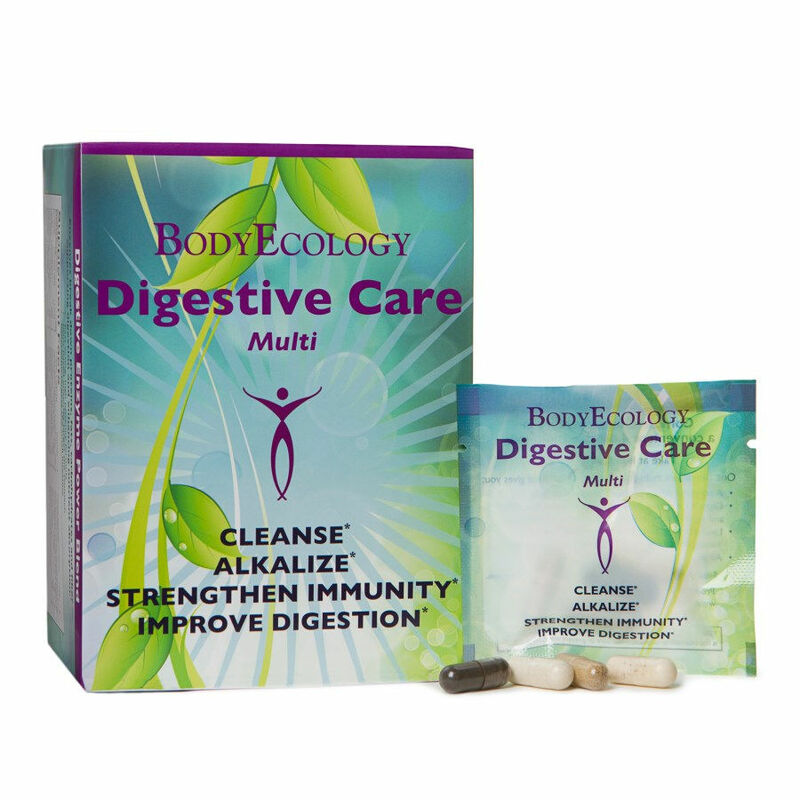 Digestive Enzyme Power Blend: a combination of 21 carefully selected enzymes that help you to create more energy, correct digestion, conquer infections, and cleanse toxins. 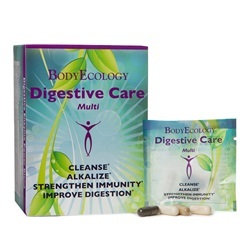 In addition to the enzymes that most refined and processed food lacks, Digestive Enzyme Power Blend contains acid-stable protease, hemicellulase, and pancreatin. Each box contains 30 pouches, each containing 4 vegtarian capsules. Take one capsule, three times a day with a meal.